The Honor 6X is the most affordable smartphone in India to offer dual rear-camera setup. With prices starting at Rs 12,999, does it pack enough punch to emerge as a good overall device? 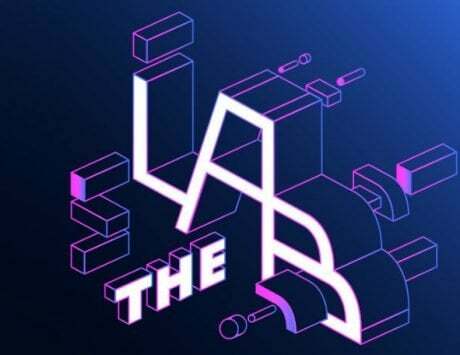 Read our detailed review to find out. 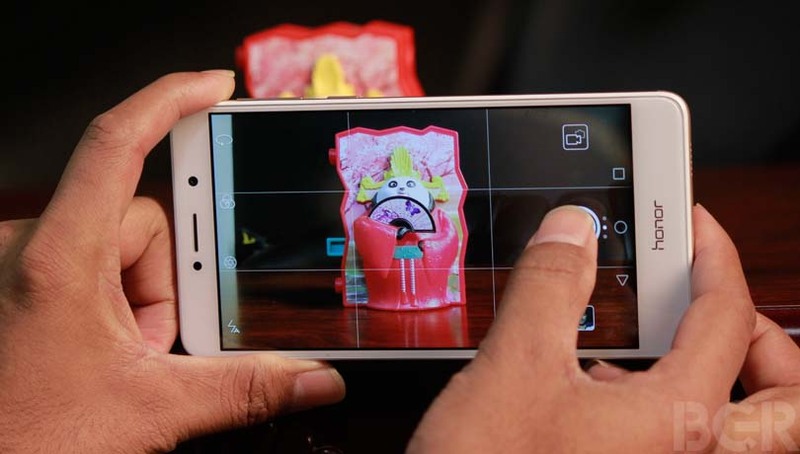 The camera has become an important part of smartphones today. Last year, we saw a handful of flagship smartphones sporting dual camera setups at the back, and this year, even more smartphones are likely to adopt such setups. 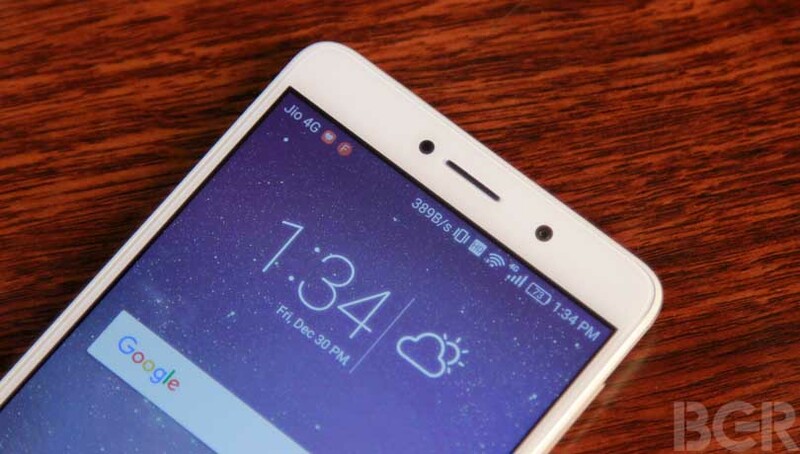 Coolpad recently launched the Cool 1 smartphone with a dual rear camera setup for Rs 13,999. 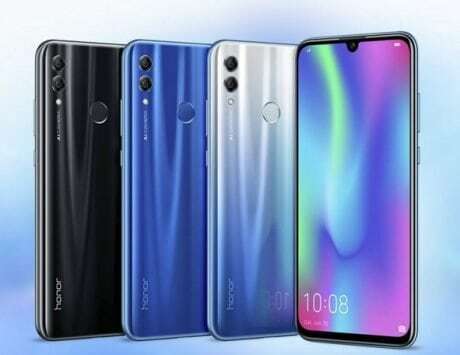 Today, Huawei’s sub-brand Honor has launched its new smartphone, the Honor 6X, which brings a dual rear-camera setup with prices starting at Rs 12,999. This also makes the Honor 6X the most affordable smartphone in India to sport dual rear-cameras. 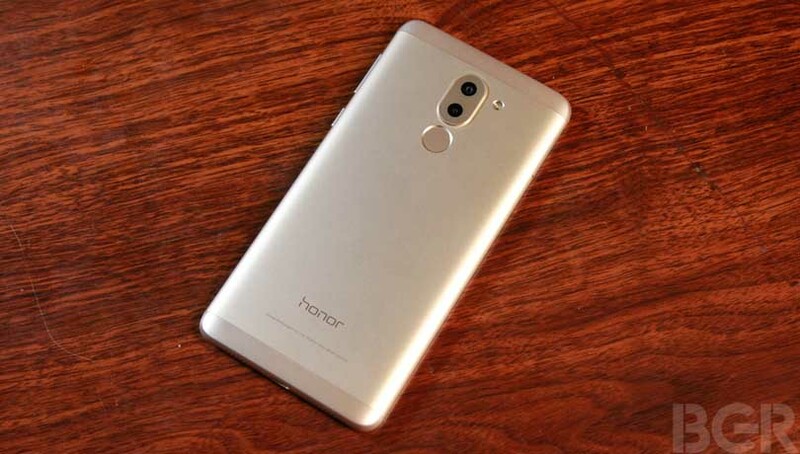 Successor to last year’s Honor 5X, the new smartphone brings improvements in various departments, including a faster chipset, more RAM and storage, a slightly larger battery and better cameras. At its price point, the smartphone will closely compete with the Coolpad Cool 1 Dual and Motorola Moto M to name a few. I’ve been using the Honor 6X as my primary device for the past one week, and here’s my review. The Honor 6X comes with a simple design that doesn’t try to set any new benchmarks. The front is dominated with a 5.5-inch full-HD display covered with a 2.5D curved glass on top. 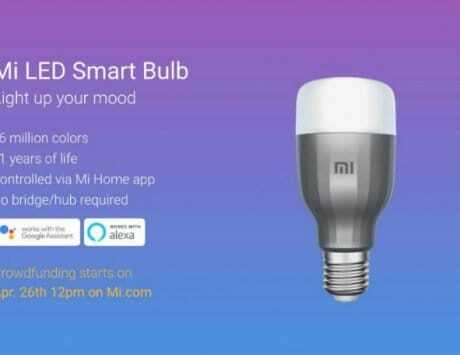 Above the display, you have the earpiece, front camera and the ambient light sensor. 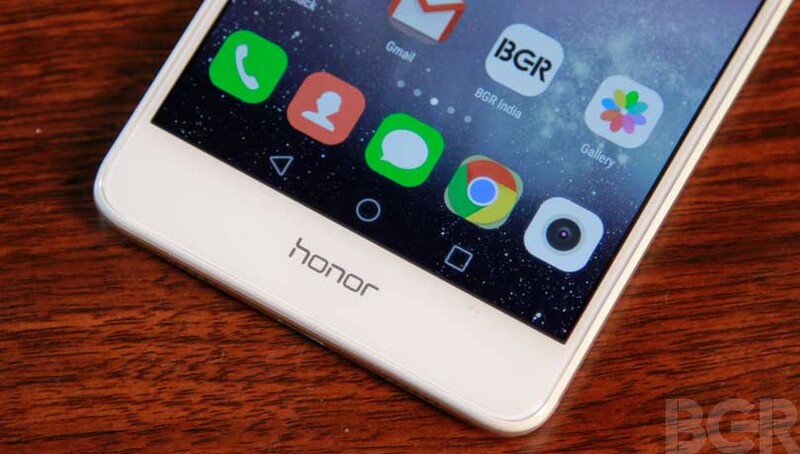 There is Honor branding below the display, and the navigation buttons for back, home and app switcher are on-screen. Encased in a unibody design, the back is made of metal, with plastic strips along the top and bottom edges. 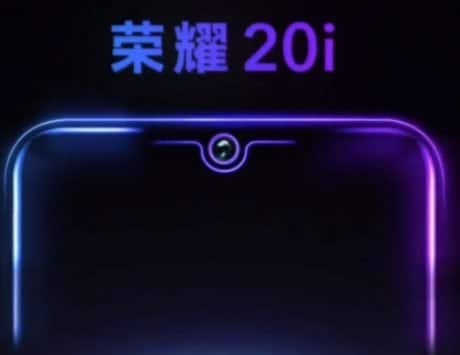 The upper half has oval-shaped dual camera modules, the single LED flash and a circular fingerprint sensor placed just below the camera module. The fingerprint sensor is pretty quick in unlocking the smartphone, and works accurately. It also has gesture control features; dragging down from top to bottom opens the notification panel, whereas swiping from left to right, and vice versa, flips through photos when in the gallery app. 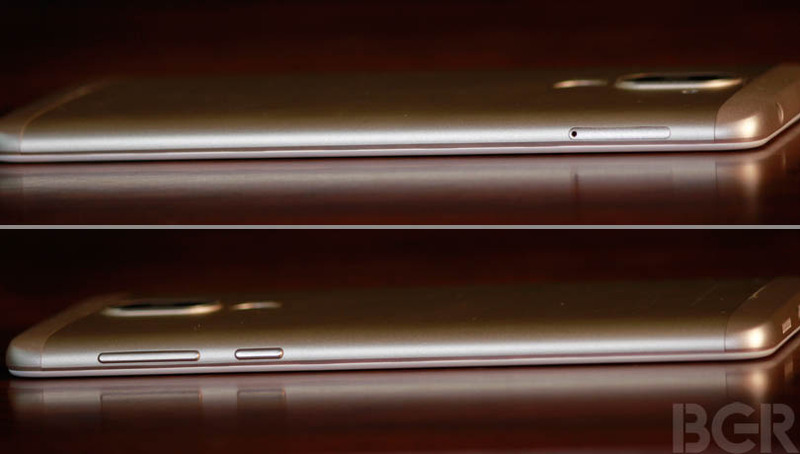 The right edge has the volume rocker and power button, whereas the dual-SIM card tray is on the left. 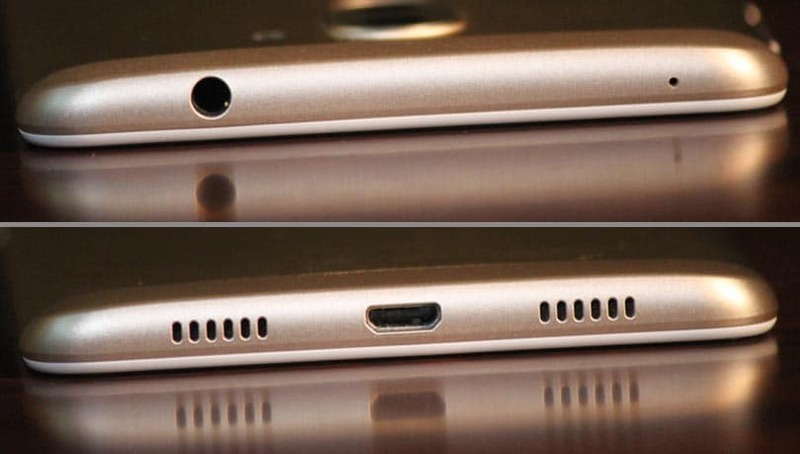 The 3.5mm audio jack is placed on the top-left, and the microUSB port is at the bottom. The smartphone is comfortable to hold and use, but the smooth finish on the metal back panel makes it quite slippery. I’d recommend putting a case to get some grip and avoid accidental falls. The smartphone sports a 5.5-inch full-HD (1080p) screen. It’s an IPS-LCD panel which is bright enough to offer good legibility under direct sunlight. Color reproduction and viewing angles are good, with the colors appearing slightly punchy, rather than looking too gaudy. Under display settings, you also get an option to adjust the color temperature, and turn the blue light filter on for comfortable viewing. It does this by adding a yellow tint to the screen to relieve eye fatigue. The Honor 6X is powered by Huawei’s homegrown HiSilicon Kirin 655 octa-core SoC (four Cortex-A53 cores clocked at 2.1GHz + four Cortex A-53 cores clocked at 1.7GHz), paired with the Mali-T830MP2 GPU. The smartphone comes in two configurations — 3GB RAM + 32GB storage and 4GB RAM + 64GB storage. A hybrid dual-SIM card slot is also present, allowing you to use one microSD card for storage expansion and one nano-SIM card, or two nano-SIM cards. 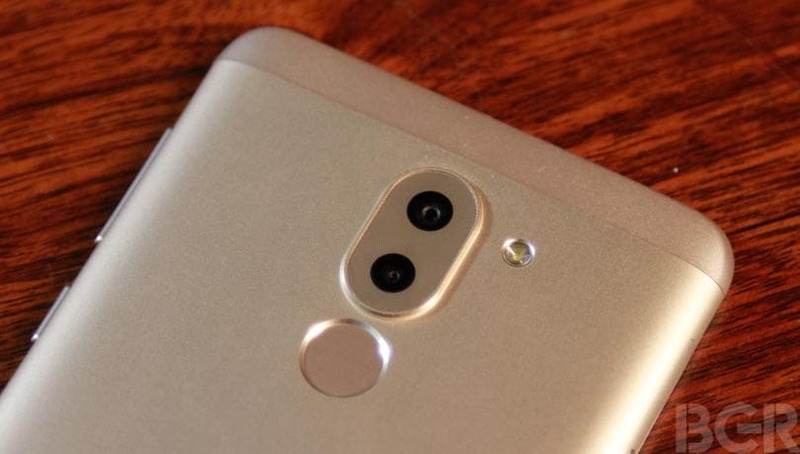 One of the key highlights of the smartphone is its dual rear camera setup, which includes a 12-megapixel sensor for capturing photos, paired with a 2-megapixel sensor to capture depth. Both sensors work in tandem, letting you add DSLR-like bokeh effects while clicking the photo, and even refocus after clicking the photo. Up front is an 8-megapixel camera. 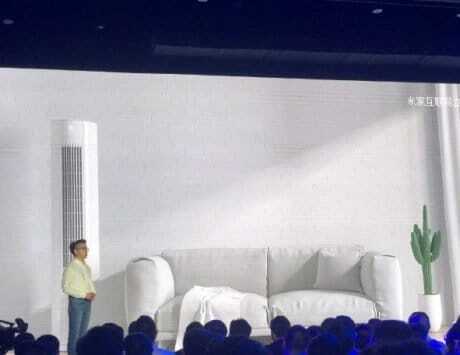 When it comes to connectivity, you get Bluetooth 4.1, Wi-Fi 802.11n, GPS, and dual-SIM 4G LTE with VoLTE voice-calling support. The Honor 6X has a 3,340mAh battery with support for fast-charging. 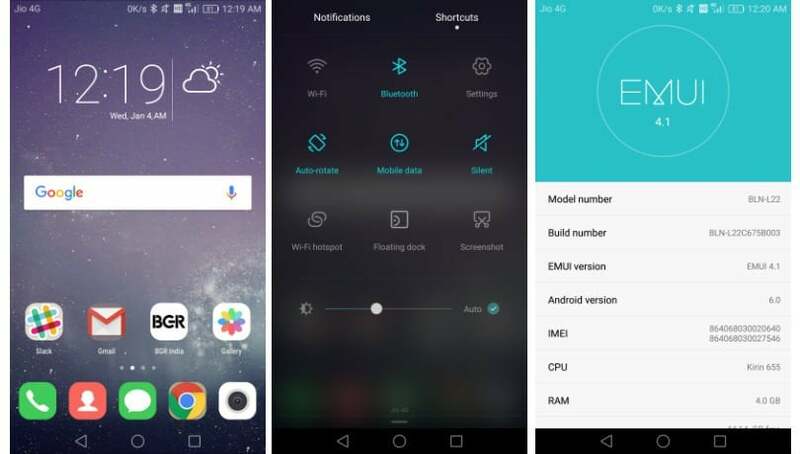 The smartphone runs on Android 6.0 Marshmallow OS with EMUI 4.1 custom skin running on top. 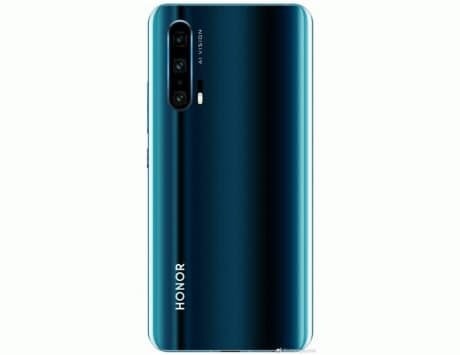 The interface is similar to the ones found on other Honor smartphones. There is no app drawer and all the installed apps appear on the home screens. Honor has added a theme app that lets customize the interface, right from wallpapers to the lock screen style, icons and fonts. The app includes a store that lets you download from hundreds of different themes to further enhance your experience. The lock screen can be set up to be dynamic, with the photo changing every time you press the power / sleep button. Dragging down from top reveals quick toggles for Wi-Fi, GPS, mobile data, airplane mode and brightness. You can also customize these toggles based on your needs and activate an on-screen floating dock with smart control options such as back, home, app switcher, lock the screen and clear recent apps. 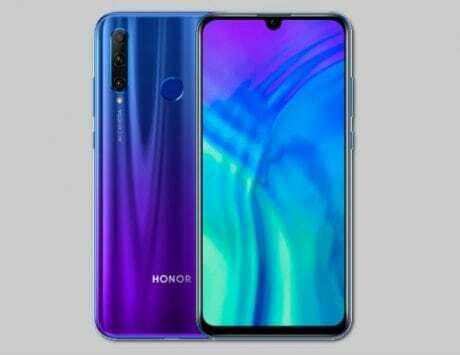 Honor has also included a single-handed mode that shrinks the screen, bringing it closer to one side. You can activate it by sliding your finger from left to right, or right to left on the on-screen navigation buttons. Honor has also included a Health app that uses the smartphone’s on-board sensors to log fitness data such as number of steps walked, distance covered, calories burned and more. However, I didn’t find it accurate enough in logging data. While my Mi Band and Pebble Time logged about 500 steps, the Honor 6X logged above 850. This is not just a problem with the Honor 6X but with most smartphones with built-in step counter as you tend to use a smartphone in a variety of situations, which would be registered as steps. Going along with the Indian government’s norms that have come into effect this year, there is also an SOS mode for emergency situations. It lets you add up to three contacts for emergencies. The alarm can be triggered with a preset combination of your choice – simultaneously pressing the power and volume up button, or both volume up and down, or power button + shake. 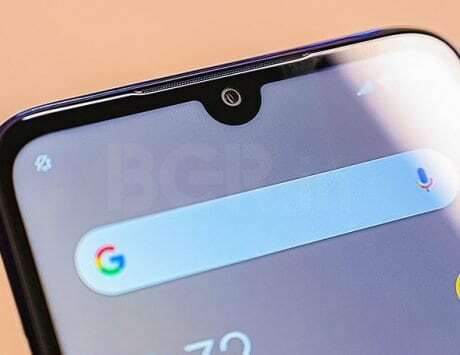 The 6X comes pre-installed with Truecaller, Facebook, UC Web browser, WPS office, TripAdvisor, Booking.com, CNN, BeautyPlus camera, SwiftKey Keyboard and Gameloft games, although most of these can be uninstalled if you choose. Honor has also added HiGame app store for downloading casual games. Lastly, there is a phone manager app that lets you optimize the system by clearing cache, background apps, check the power consumption and change to battery saving modes, protect apps with a pass-code and fingerprint, and more. Taking about multimedia, the audio player supports multiple formats such as MP3, AAC and FLAC. Listening to music on a decent pair of headphones, the audio is pretty crisp and decently loud. There is SWS mode too, which adds slight surround-sound effects to the listening experience. The audio output of the speaker is fairly loud too, but the SWS mode only works when earphones are plugged in. I also tried playing some full-HD and 4K videos (30fps), and the Honor 6X doesn’t have any trouble running these either. One of the key highlights of the Honor 6X is the dual rear-camera setup. As mentioned above, you get one 12-megapixel sensor and one 2-megapixel sensor. The functioning is pretty simple, one captures photos, while the other captures depth information. It lets you keep the subject in focus, while blurring out the background. There is a dedicated wide aperture mode that lets you play with the aperture ranging from f/0.95 to f/16 to add shallow depth-of-field effects to your photos. The depth information captured by the camera also lets you refocus after the photo has been captured. However, it only works with Honor’s stock Gallery app, and not with Google Photos or any other app. The camera app interface is simple — swiping from left to right brings up shooting modes such as beauty, panorama, HDR and more. You also get a pro mode to adjust the shutter speed, ISO and auto white balance. Swiping to the right reveals camera settings, letting you change the resolution, enable GPS geo-tagging and more. Coming to the photo quality, the dual rear-camera setup performs fairly well in bright outdoor conditions. It can capture decent photos, but loses out a bit on details and colors look washed out. Turning the HDR mode on does add a little punch and detail to the photos, but by a very small margin. Close-up shots look good with accurate details, but the colors are slightly on the punchy side, rather than natural and sober-looking. The wide aperture mode is interesting, although it isn’t incredibly accurate in blurring out the background, and small patches are often left. The mode does exactly what you could do using apps such as Blur Image or Blur Photo Editor, to name a few. However, it saves you the effort of manually selecting the background and foreground to add those blur effects. However, considering the price of the Honor 6X, the results produced by the camera setup doesn’t leave much to complain about. Indoor shots look decent, but some amount of grain is easily visible. The quality further takes a hit under artificial lighting conditions and low-light. Turning on the flash does light up the scene, but you have to try a few times before you get the ideal shot. The front camera, on the other hand, works quite well outdoors, but loses sharpness in indoor shots. There is a beauty mode which works to hide the blemishes, but it completely messes up the skin tone and smoothens out the skin way too much. There is also an on-screen flash to help you capture better photos in low-light environments. However, the quality is not up to the mark, and is only just about acceptable. Both the front and rear cameras are capable of shooting full-HD videos. While the ones recorded outdoors look good, the ones shot indoors show visible signs of grain. 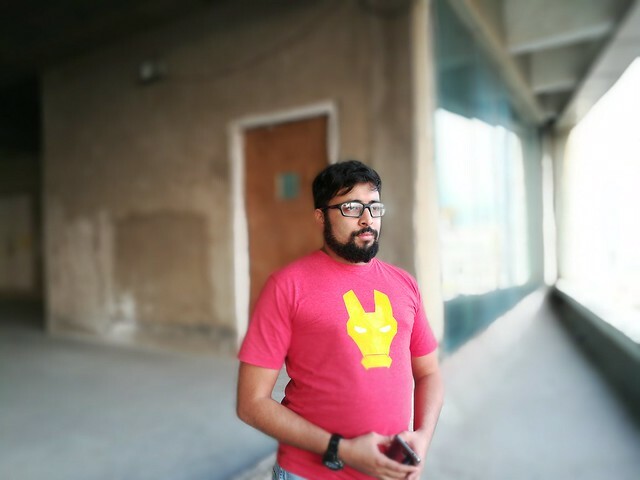 Overall, the camera performance is decent for the price, but nothing particularly special. The smartphone is fuelled with 3,340mAh battery with fast charging feature. However, my review unit didn’t come with a stock charger or data cable, so I couldn’t test exactly how fast the charging is. But I did use an Asus fast charger that delivers 2A current, and the phone took about two hours and 10 minutes to charge from 0-100 percent. The battery life is decent enough to easily sail through the day or more with moderate usage. I got an average of four-and-a-half hours of screen on time. My usage includes an hour’s worth of phone calls, 4G and Wi-Fi connected all the time, three email accounts in sync, social networking or watching some videos during my two-hour daily commute. Even with slightly heavy usage, the smartphone offers close to four hours of screen on time and lasts nearly the entire day before needing a charge. 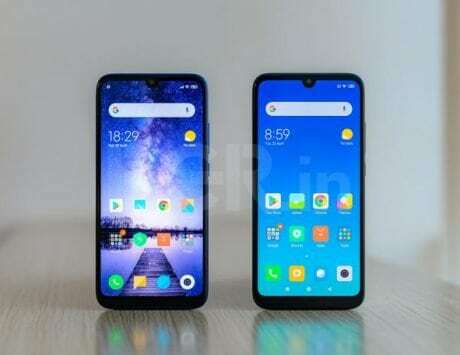 You could also consider the Coolpad Cool 1, which is priced at Rs 13,999 and offers a twin 13-megapixel camera setup (one color and one monochrome sensor). it also boasts of the slightly more powerful Snapdragon 652 octa-core SoC, along with 4GB of RAM. The photo quality on the Coolpad Cool 1 is marginally better, thanks to its monochrome sensor which helps in capturing better details. If you don’t mind skipping the dual rear-camera, the Moto M or Moto G4 Plus could be other alternatives worth considering at this price.